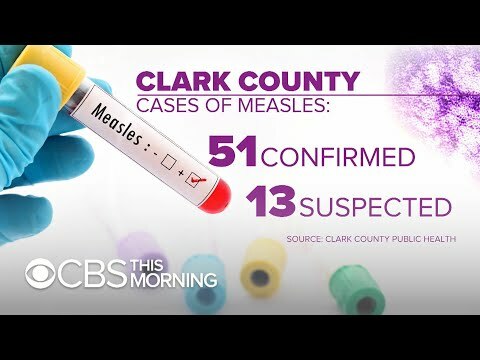 Lawmakers in Washington state are proposing a bill that would no longer allow parents to cite philosophical or personal reasons for not vaccinating their child, as the region battles a growing measles outbreak. Currently, 18 states allow those exemptions. Carter Evans reports.